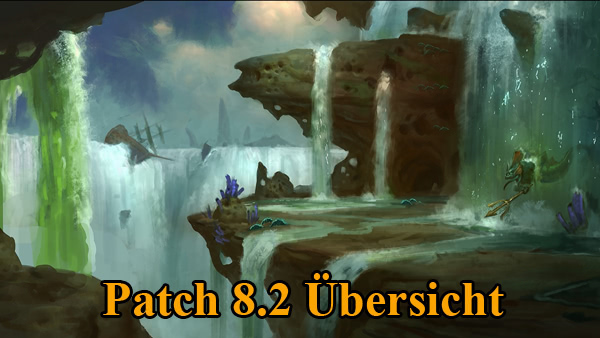 Blizzard hat Hotfixes für die drei epische Schlachtfelder Alteractal, Insel der Eroberung und Tausendwinter angekündigt. 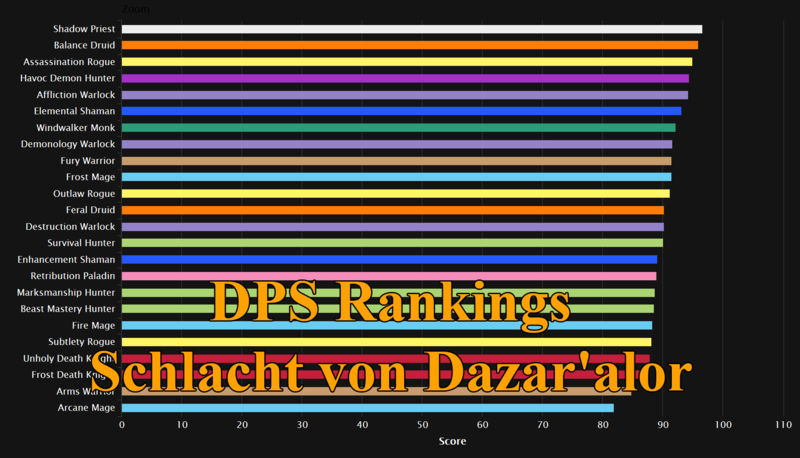 Diese Hotfixes sollten in den kommenden Tagen erscheinen. Dabei werden Gegner und Objekte verstärkt, aber auch eine Fähigkeit abgeschwächt. 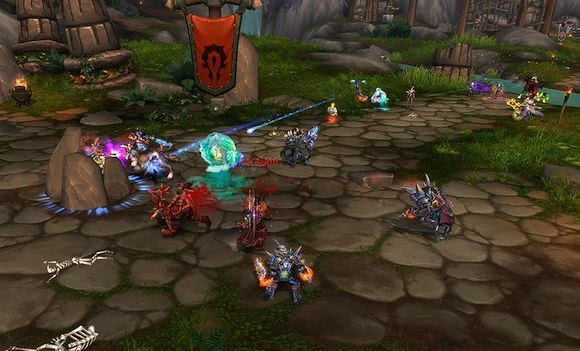 We’re working on some hotfixes to Epic Battlegrounds. These changes are not yet live, but should be ready for the game in the next few days. We’re modifying the scaling in the zone to make creatures more difficult for players at high item-levels. Our goal here is to make gameplay feel more similar to the difficulty of Alterac Valley in early Tides of Vengeance. The health of destructible walls will be increased by 30%. This is intended to offset the power that the docks has given players with recent 8.1.5 improvements. The damage done by the Catapult’s Flame Breath ability will be reduced. We still want Flame Breath to feel scary and powerful, especially against other players, but we feel that current values are too high. We’ve been monitoring Wintergrasp closely, and have been pleased to find that win rates for defense and offense are quite even, with a less-than-5% advantage for defenders. The change above to Catapult could have an impact on that, so we’re holding back on making further changes until we see how this one goes. We have some other improvements to Epic Battlegrounds, including a new UI to track Lokholar and Ivus turn-in progress, that we’re bringing to the game in the Rize of Azshara content update. Thank you for your continued feedback on Epic Battlegrounds. We really appreciate it.